Dubai is one of the rich seven emirates that form the United Arab Emirates (UAE). It is one of the largest of the seven states that make up UAE. Dubai exudes immense power holding the powerful veto over the others making it an investment friendly location that has now become a great real estate and tourism destination, particularly known for its shopping. Tourists from all over the world flock to Dubai to buy their perfumes, branded goods and gold. Read the list of some of the best places to visit in Dubai. Looking for some adventure in the dense dusty desert of Dubai? Then this is it for you. Have a joy ride on the peaking sand dunes with a skilled drive offering you a paid ride. The Dubai mall is one of the largest malls in the world. A must see for shopping aficionados looking to but some gold, and some fashion. This marvelous shopping mall with 1200 stores is located in the Burj Khalifa and is a definite must see. 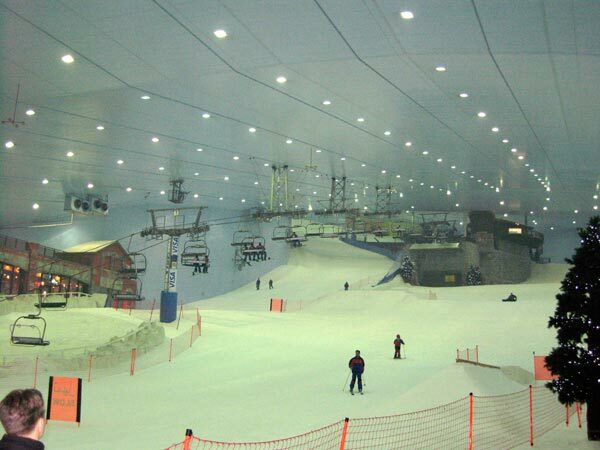 Ski Dubai is an ice skating area located and built in the hot Dubai. It is a vast area offering surface are of 22,000 square feet area. This is a must visit with children to make them experience ice skiing in the hot land of Dubai. With a small fee this ski ground offers you snow clothes and equipment to try skiing also for amateurs. Amongst the new skyscrapers making ways on the Dubai landscape, this is one of the oldest building built way back in 1787 and housing some of the old antiques that were sold and traded between Dubai Africa and Asia. 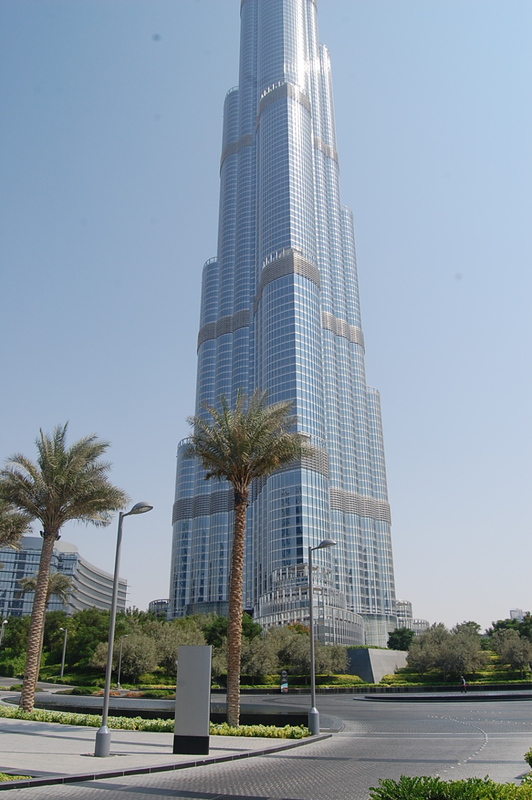 The Burj Khalifa is one of the tallest buildings built not only in Dubai but the entire world. It also houses the tallest restaurant in the world making it a must visit to see stunning sky lines. However, a meal there can be quite expensive. 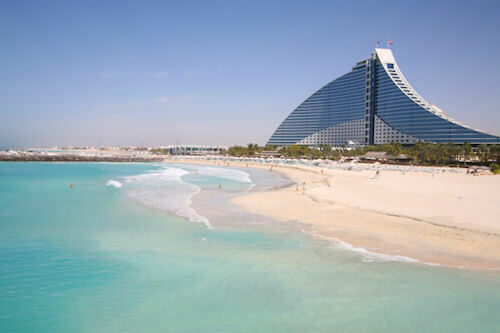 Even Burj Al Arab is another hot spot for tourist viewing as it symbolises Dubai for the entire world now. The palm islands are a must see when in Dubai as they are man-made islands that hold some of the most beautiful houses in the world. Celebrities from various parts of the world have booked their houses in the two islands of the three. This was built by Nakheel Corporation and is simply creative concept promoted by the Sheikh of Dubai. 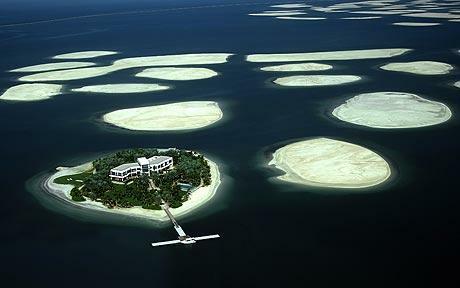 Developed by the famous Nakheel Properties, the same builder who built The Palms Islands have made an archipelago of 300 islands all designed to look together like the world map. This is simply beautiful concept that one must see and should not miss at any cost while in Dubai. These are some of the best known and visited sites based on tourist response and survey. There is more to Dubai that what meets the eye though. Thanks for reading.